Have you ever wondered what car would you buy if you have all the money in the world? Would you consider buying an affordable car or the most expensive one? If you’re gonna day dream, why not dream big? Check out our list of the most expensive cars off all time and see what cars you can dream about. You might remember this supercar from the blockbuster film, Furious 7. You most definitely haven’t forgotten that epic scene where this Lykan flew through 3 skyscrapers in the city of Dubai. But what’s more shocking is when availing this car, you will need to have at least $3.4 million in your bank account! Why 3.4 Million dollars? Well, this car has jewel-encrusted headlights, scissor doors and an awesome futuristic design that will make you stand out wherever you go. Don’t forget this ride also has a 3.7-liter, twin-turbo flat-six that yields 770 hp and 708 lb-ft. A beast inside and out! Lamborghini is definitely a household name (granted a really wealthy household) when it comes to expensive cars and this Veneno is no doubt one of them. 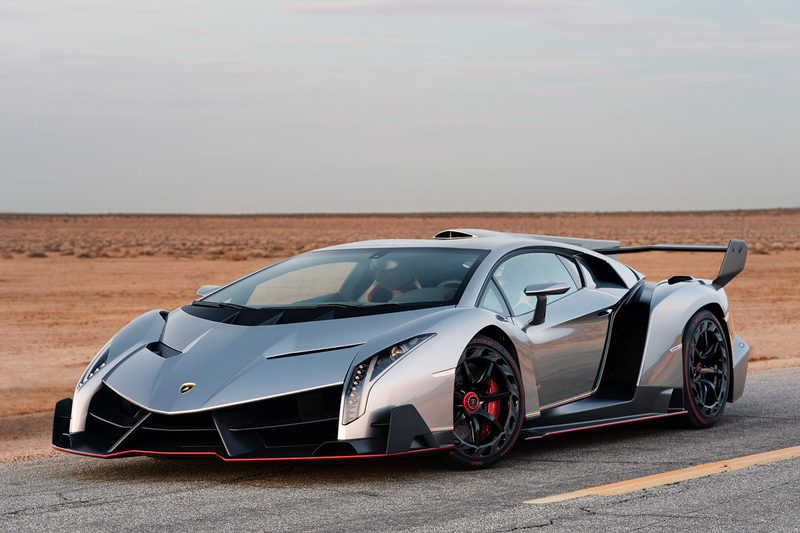 To get this car under your name, you will need to have $4.5 million! This car may be venom to your bank account, but it surely has venomous design and features that will straight up kill onlookers with extreme awe. With killer looks from every angle and a killer speed for it has a 6.5 liter V 12 engine that spins all the way up to 8,400 RPM, it can make this poison run for 60 mph in 2.9 seconds. This Cobra is not your normal Shelby: it was sold for $5.5 million. You read that right: $5.5 Million! You might be wondering why anyone would buy a car for that price. Well, this hot ride is just one of two that was produced and it was also used as a personal car by the famous Carroll Shelby himself. On top of that, it also has an 800 horsepower engine. 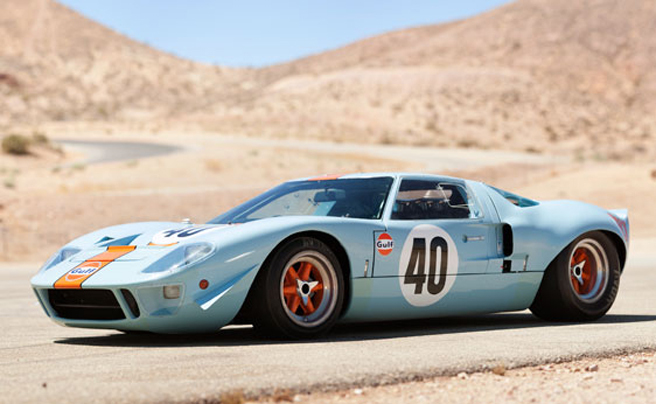 On top of our list is the Ford GT40; this car right here was sold for an astonishing $11 million! What made this car the most expensive car ever sold? Well, aside from doing great things in the racetrack, it was also driven by the legendary Steve McQueen. What more can you ask for?